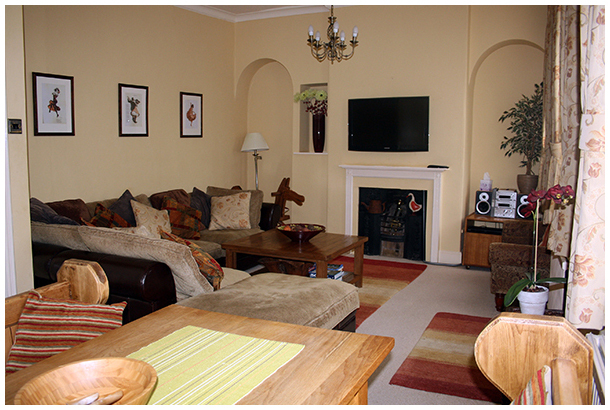 York Minster available for Short Breaks and Corporate Lets. which also offers room service all day. 4 adults (if couples) and up to 5 guests (if a family). Special corporate rates available for weekday stays.